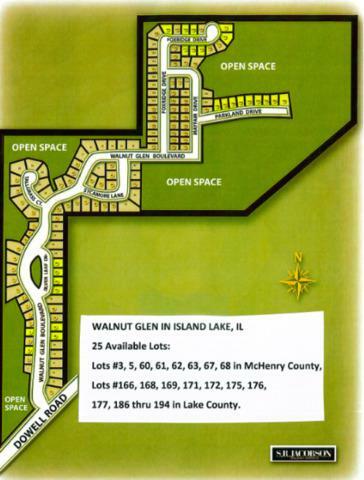 1 of 25 fully improved lots in Walnut Glen neighborhood. Sold individually or bulk take down with discount possible. Contact broker for more information, back up package.